Having a great winter style does it mean spending a fortune. 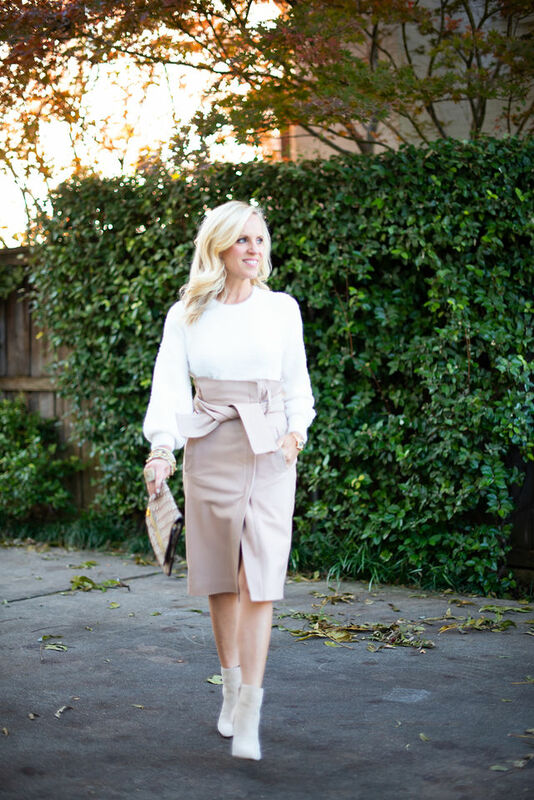 I’ve partnered today with Clotheshorse Anonymous to feature their luxe leather styles. One of my favorite things when traveling is to pop into vintage stores. You never know when you’ll find a one-of-a-kind piece. I feel that way when at Clotheshorse Anonymous! 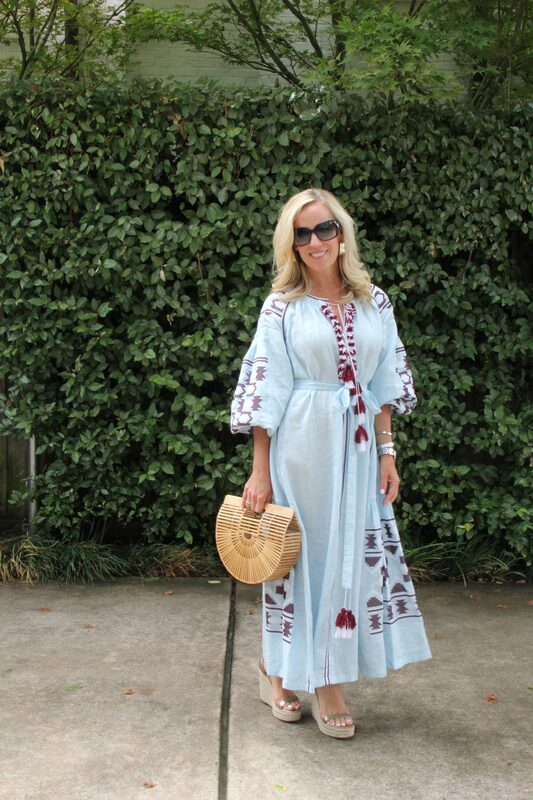 One of my favorite style tips for travel is to purchase pieces that can do double duty like this dress I found at Clotheshorse Anonymous. Pieces that you can wear day and night are a no-brainer purchase especially when you find them at Clotheshorse!